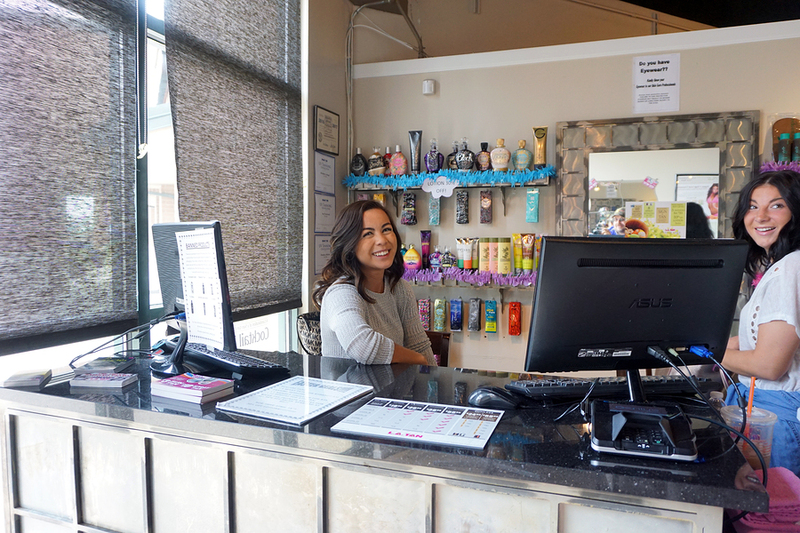 The front desk or reception is the most important profit center in the salon. This is where clients are greeted, checked in, moved along, checked out, rebooked, and sold to. They are the first impression of the salon that a client receives and the last impression that a client leaves with. A salon business relies on the front desk person to make a powerful impact on the client and therefore on the salon revenue. This is a sales position and yes, you are working in a sales organization. Our product is a little different in that we also sell services in the form of time slots. What makes a great sales organization? Great salespeople! And what makes a great sales person? Great dialogue. Most of us are not trained to sell. It isn’t something that you are born with– it is a skill you develop. We understand that it will take time to develop this skill, so we have put together a handy guidebook included with examples of scripts for you to to put to good use: Scripting for the Front Desk.